Alice Returns in Her Royal Suit from Madness Returns! 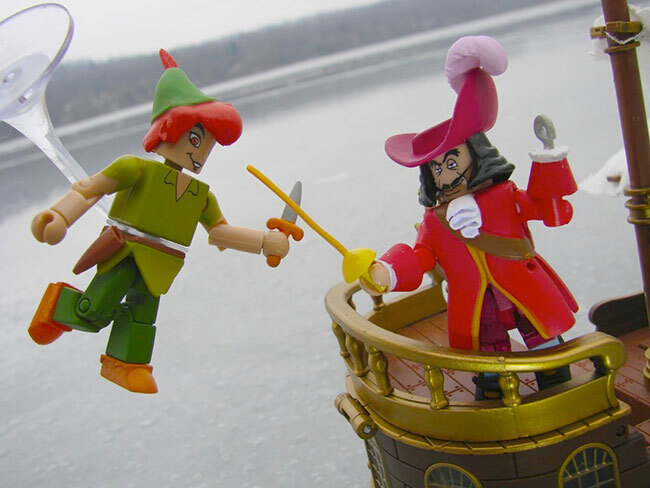 March 2013 - Madness is coming again! The response to the first series of figures from from the hit video game American McGee's Alice: Madness Returns was so overwhelmingly positive that Diamond Select Toys is coming out with yet another version of heroine Alice Liddell! Joining the standard Alice and Hysteria Alice figures is Royal Suit Alice, featuring Ms. Liddell in yet another outfit that provides different benefits and abilities in different regions of Wonderland. Alice acquires the Royal Suit, which helps her access her invincible Hysteria mode, in the ruins of Queensland, where the Queen of Hearts is slowly regaining her power. Royal Suit Alice comes armed with her Vorpal Blade, Hobby Horse and Pepper Grinder weapons. Check out the packaging below, and look for Alice to hit comic shops and specialty stores in April! 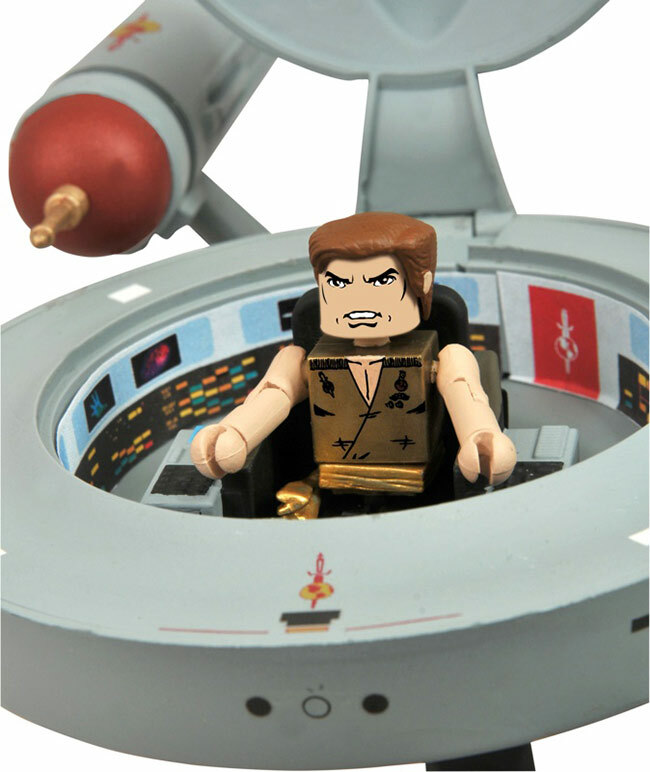 March 2013 - Fans of Star Trek and Minimates alike have been anxiously awaiting the release of the USS Enterprise in Minimate Vehicle form, and the stylized starship is only a few short months away from being in stores. Now, Diamond Select Toys and Art Asylum are happy to announce a new Minimates Starship that's exclusively at Entertainment Earth! 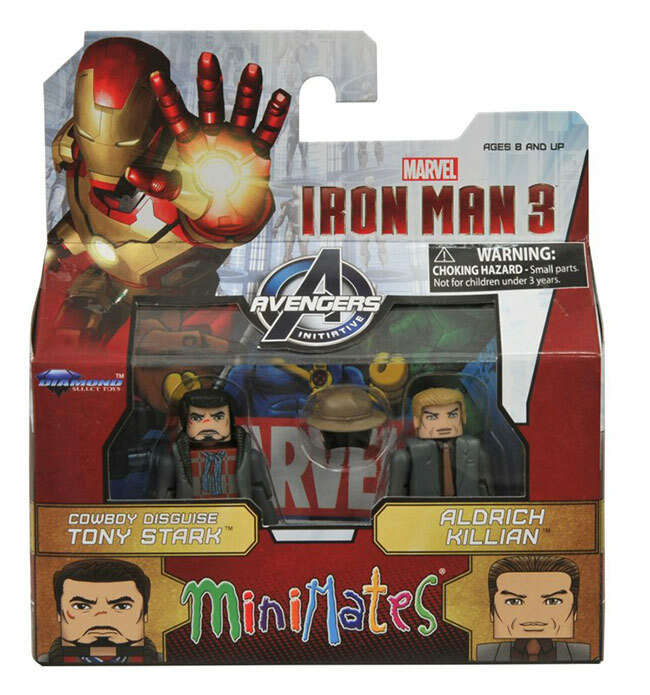 Two New 'Iron Man 3' Minimates Revealed: Extremis Soldier and "Suit Up" Tony Stark! 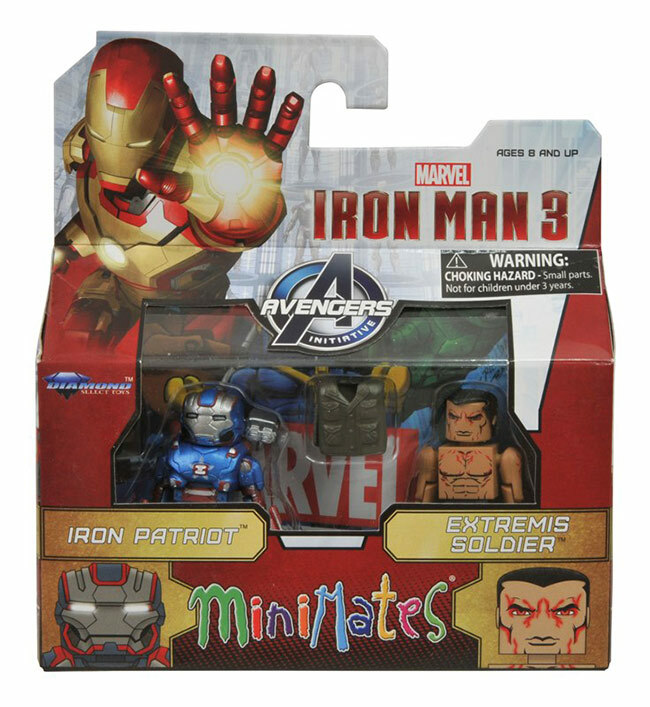 March 2013 - The latest Iron Man 3 trailer has everyone talking about what kind of products we'll see on toy store shelves as the movie's release date approaches. 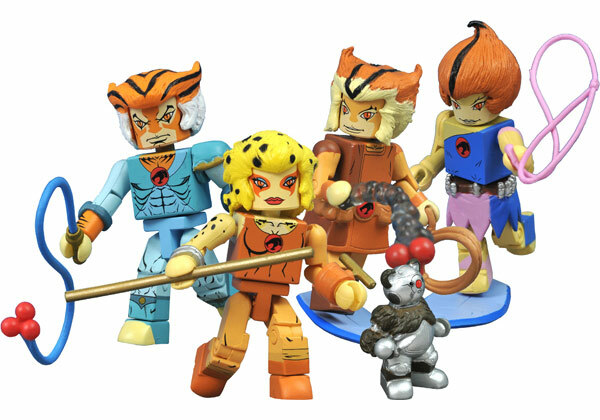 And while they still need to keep some of their figures under wraps, Diamond Select Toys has unveiled two more Marvel Minimates based on the film! 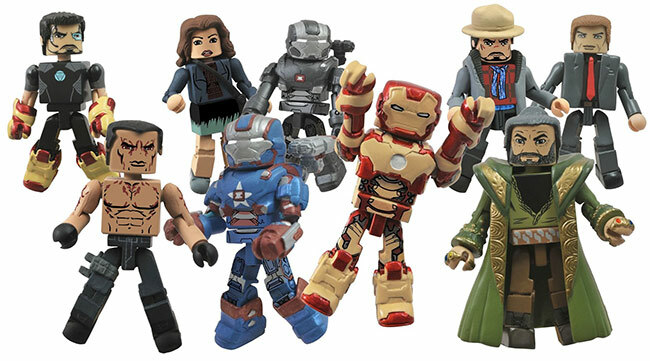 The first, "Suit Up" Tony Stark, will be one of four Toys "R" Us-exclusive Minimates, and will come packaged with a mystery figure to be revealed later. He is shown wearing parts of the Mark 42 armor, which can be summoned and controlled via mental link in the film, as seen in the trailer. 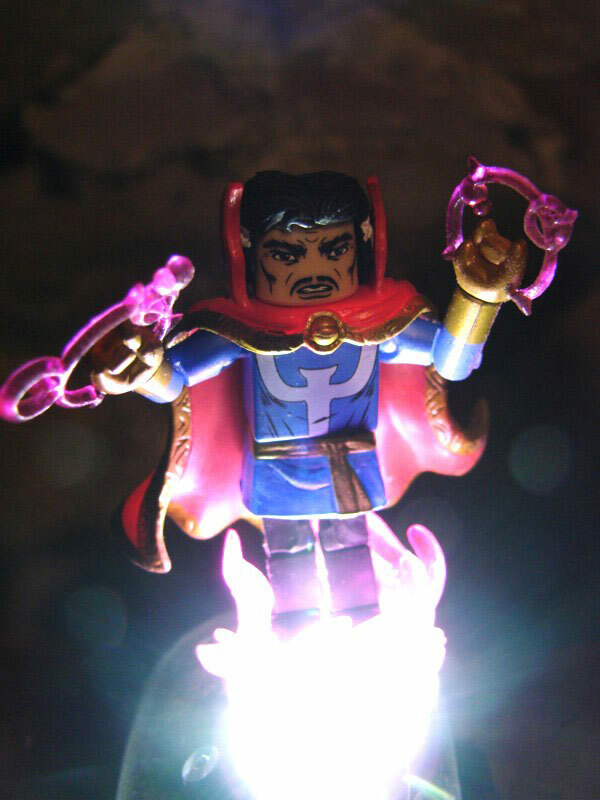 The boots and gauntlets will be removable, and Tony will also come with regular hands and shoes. The U.S.S. Enterprise-E from Star Trek: Nemesis is in Stores Now! 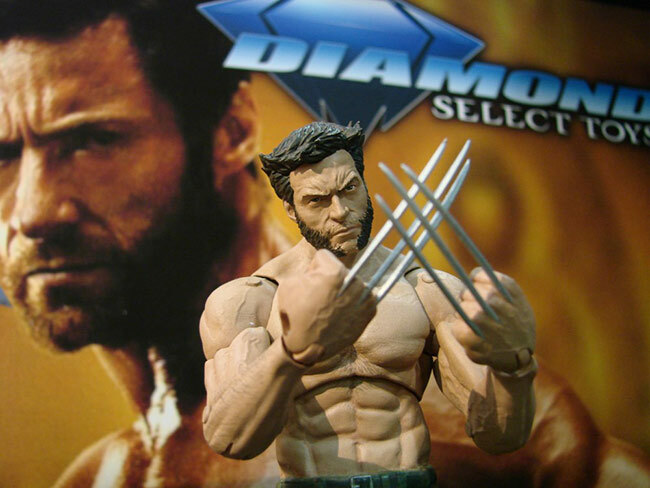 March 2013 - We finally got in a production sample of Diamond Select Toys' new Star Trek: Nemesis edition of the U.S.S. 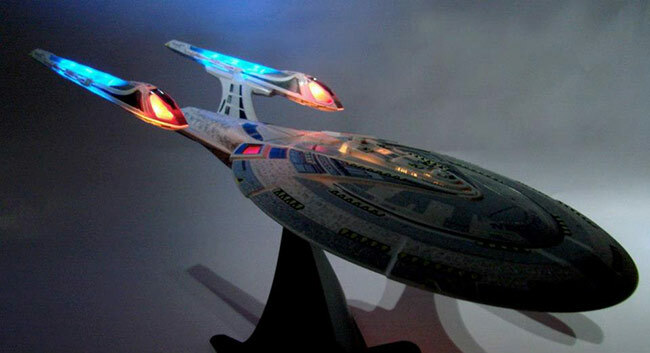 Enterprise-E, so we thought we'd take some photos to show off the ship's paint job and lighting effects! 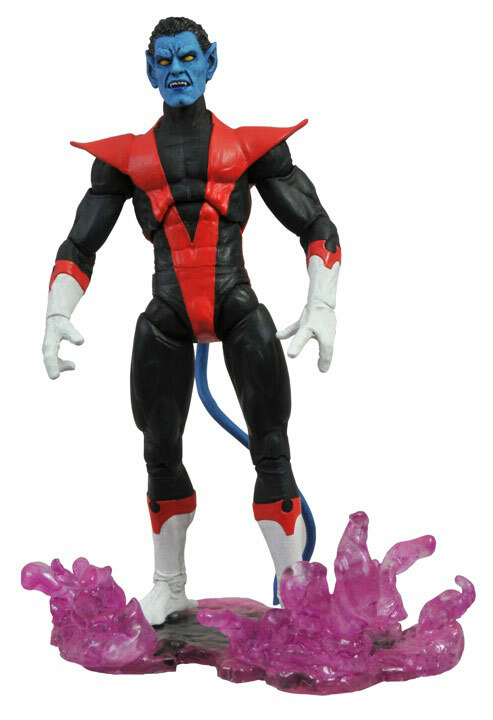 This new version of the E features a completely different paint scheme from DST's original model of the E, one that accurately reflects the ship's appearance in Nemesis. 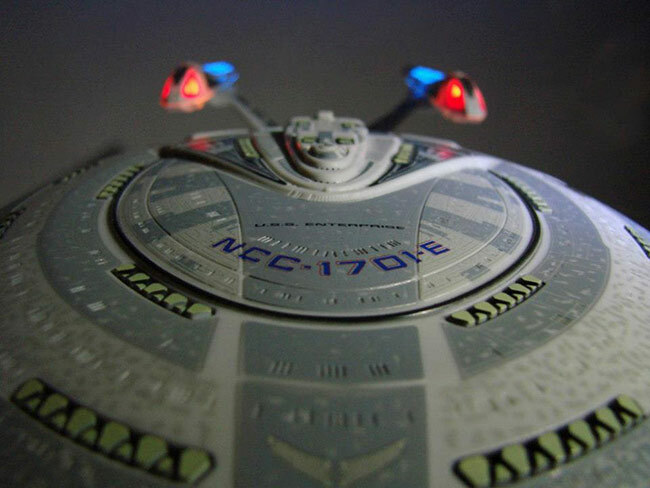 This edition also includes additional lighting effects, specifically on the ship's nacelles, which now light up for the first time. And of course, the ship includes the same authentic sound effects as well as dialogue featuring Captain Jean-Luc Picard.